The “Spirit of Elmwood” tour was postponed by the weather and has been re-scheduled for Saturday, June 9th, 2018 starting at 11:00 AM. This year’s tour kicks off a commemoration of the upcoming 150th Anniversary of the establishment of Elmwood Cemetery and is sponsored the cemetery’s Board of Directors. Please drive into the cemetery and you will be directed to parking. 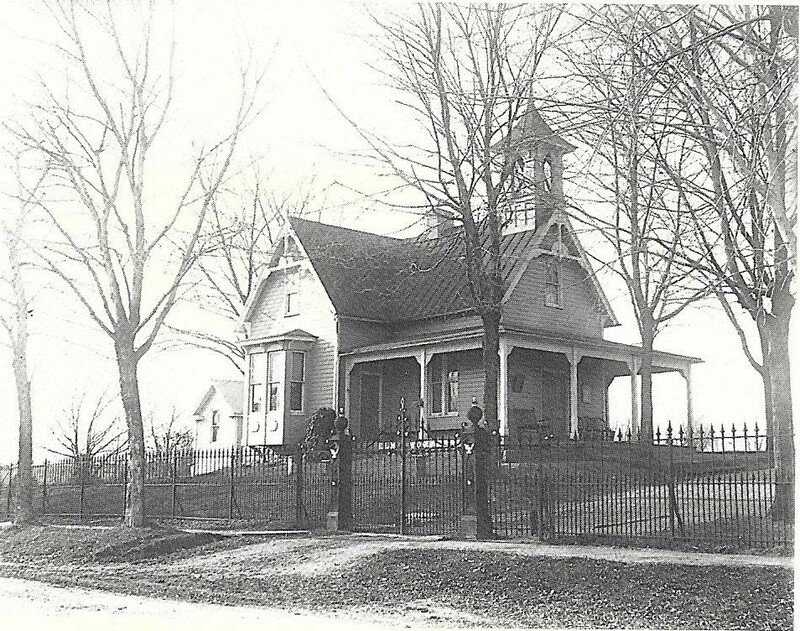 The tour will take place in the Presbyterian Grave Yard located in the northeast corner of the cemetery along the Kearneysville Pike. The “Presbyterian and Methodist Grave Yard” tour will be led by local historian Doug Perks. Perks will discuss the history of both grave yards and highlight some of the men and women buried there who helped shape Shepherdstown’s rich History. A donation of $15 per person is recommended. All proceeds from this tour will be applied to the restoration of the Superintendent’s House. 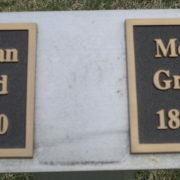 The tour will take place in one location in the Presbyterian Grave Yard. Feel free to bring along a chair to sit in while you listen. Be sure to wear comfortable clothing and your walking shoes. Gnats are bothersome this time of year, so don’t forget your favorite remedy.